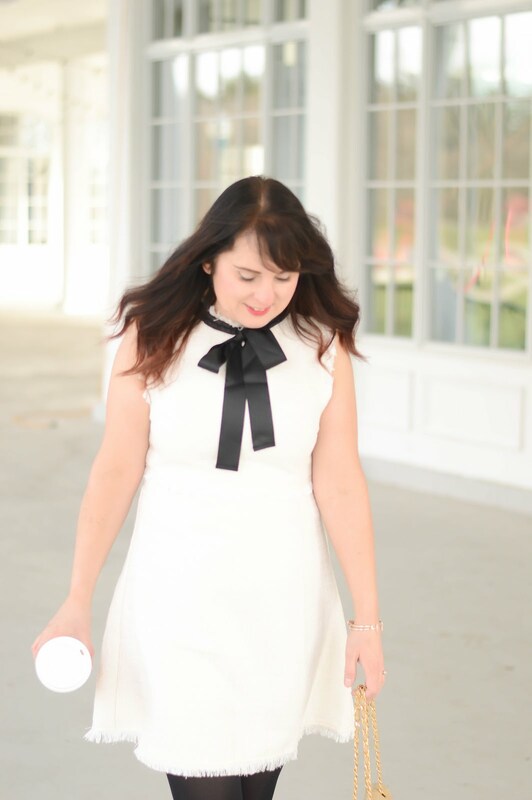 Today I have teamed up with Noize to show you this amazing winter coat. I have always been a bit unsure about the padded parka but Noize has completely changed my mind. This coat has an asymmetrical zipper, and is the warmest coat I have ever worn (and yes, I do have an Aritzia parka). 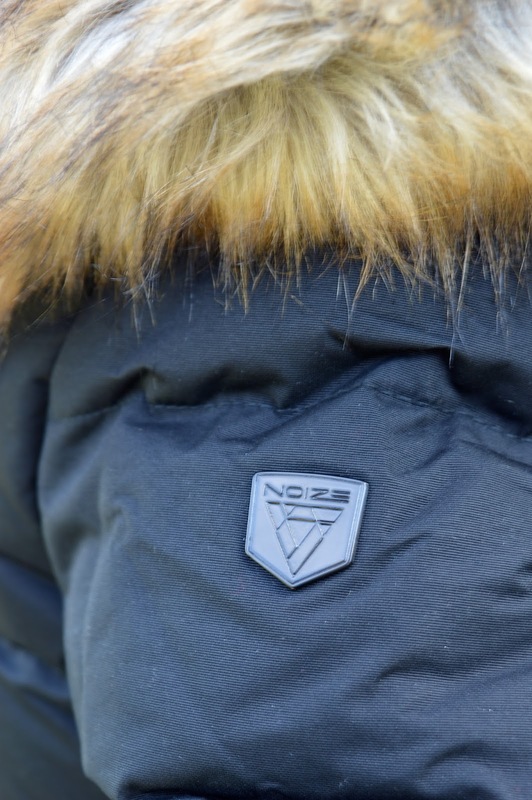 Noize makes an exceptional product and with a price point of under $200, this is a must-have for winter. Make sure you take a look at the Noize site for the current styles, and for a list of retailers. You can presently purchase these on Amazon, The Bay, and Sears, I also linked up a few below in the shop the post section. To go along with the winter theme, Refresh Botanicals would like one lucky ready to have amazing winter skin. See the products included below and remember to read my review here. I love this line and I know you will too. To help keep your skin refreshed through the winter months, Refresh Botanicals wants to give you all the products below. Good Luck!